As diabetes educators, having eye contact and listening carefully without distraction, is a critical part of our assessment. This initial meeting helps us sort out what is working with the person’s diabetes and what barriers might be getting in the way. The words we use, our body language, and how we engage in this encounter sets the stage for our ongoing working relationship. Plus, it can influence the self-perception of the person sitting across from us. However, many providers and educators may rely on computers to review notes and labs and to document the visit. This means there may be moments spent looking at the screen instead of the person sitting across from us. Unfortunately, people with diabetes may feel that the computer is a distraction and a barrier to effective two-way communication. Good news! There are strategies to compassionately engage with people with diabetes during the visit, while using the computer. At the American College of Physicians Internal Medicine Meeting, speaker Wei Wei Lee MD, assistant professor of medicine at the University of Chicago, said utilizing the mnemonic HUMAN LEVEL provide guidance on how to succeed with electronic charting. H stands for honoring the golden minute. “The first minute of the visit with the patient should be completely technology free. Greet the patient, start with what’s on their mind, what their agenda is and then transition into using the computer,” she said. U – Use the triangle of trust by placing the computer so that you and the patient can see the screen at the same time. M – Maximize interaction by engaging the patients as much as possible, as you work on the computer. A – Acquaint yourself with the patient’s chart before entering the examination room. N – Not focusing exclusively on the screen during the visit, especially when the patient is talking about sensitive subjects. We have also created a resource page called the ABCs of Language Use in Diabetes, which provides insights on using strength-bases language in the clinical setting. 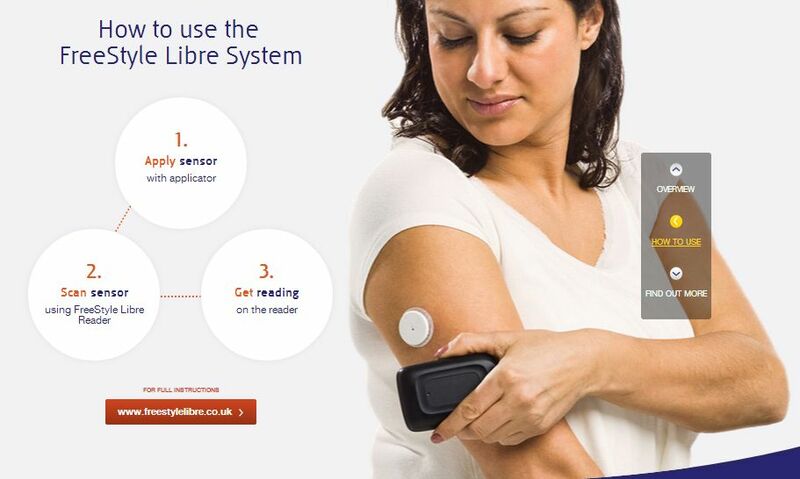 The FreeStyle Libre is a continuous glucose monitor (CGM), which automatically measures glucose readings day and night. 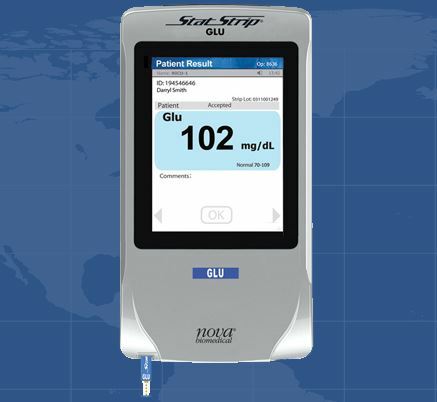 This technology helps track glucose levels and in turn, manage diabetes. A new study suggest that CGM helps decrease health costs as it improves treatment adherence. Although people are still advised to perform standard glucose tests to confirm the accuracy, the monitor is reading and reporting glucose levels automatically through out the day. The study suggest that from a cost perspective, the CGM saves money due to the lessened frequency of testing and materials necessary. The study also found that people with Type 1 and 2 experienced a reduction in hypoglycemia when using the CGM. Insulin, Analogs or Human Insulin? Test your knowledge by clicking here. This weeks question reflects the new ADA Guidelines for Cardiovascular Disease and Diabetes. And we invite you to join our newly updated webinar on this important and critical topic. Cardiovascular Disease and Diabetes – 1.5 CE, individual price $29.00 Recorded July 2018. Ready for OnDemand Viewing. Want to learn more about the current standards for Diabetes and CV Disease? This course takes a close look at insulin resistance syndrome and vascular complications. We discuss the impact of vessel disease from the heart to the toes. 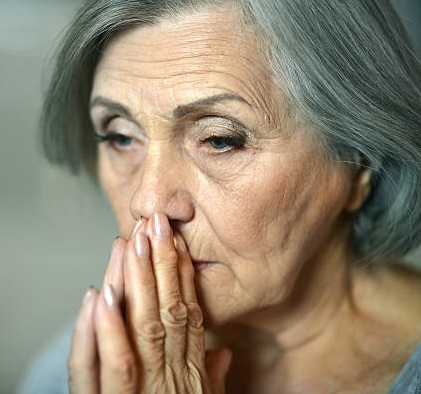 Included is a discussion of identifying and preventing vascular disease and the goals of care. 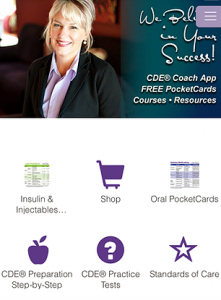 Anne Carter, is not only in charge of operations and customer happiness at Diabetes Education Services, she is expanding her role to include reporting on the latest information and trends in the rapidly changing diabetes landscape. Diabetes Alert Day Resource Page – March 27th is our opportunity to find people with undetected prediabetes and diabetes. Question of the Week – Anne gently nudges Coach Beverly to write up a timely question to challenge and engage our community. New Glucose Monitoring Contact Lens – Imagine a contact lens that you could wear that would light up if your glucose levels were high? Rates of breastfeeding are on the rise. 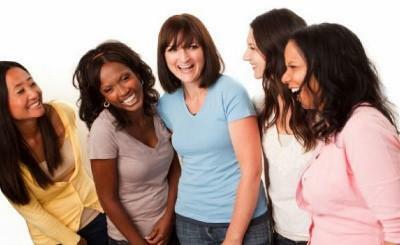 More than 75% of women initiate breastfeeding and by one year 25% are still breastfeeding. There are many wonderful benefits linked to breastfeeding, lowering the risk of allergies, obesity, respiratory infections and now diabetes! We will be providing a Live Webinar Update on May 18, 2018. The ADA Standards of Care, states that there is no ideal percentage of calories from carbs, protein and fat. The key is to individualize nutrition recommendations using a patient centered approach. Emphasis is on healthy eating patterns which include nutrient dense foods and consumption of less added sugar and processed foods. The ADA recommends a variety of eating plans based on available research. Common theme for the best diets includes more whole grains, fruits, vegetables, beans, nuts, fish and less processed foods and added sugars. Best Diets for 2018 – Great NPR article that ranks diets from best to worse. Joy of Six – Sugar Pledge Resource Page – Great tools and information to support eating less foods with added sugar. Plant based eating resource page – Full of recipes, getting started resources and articles supporting the benefits of plant based eating. 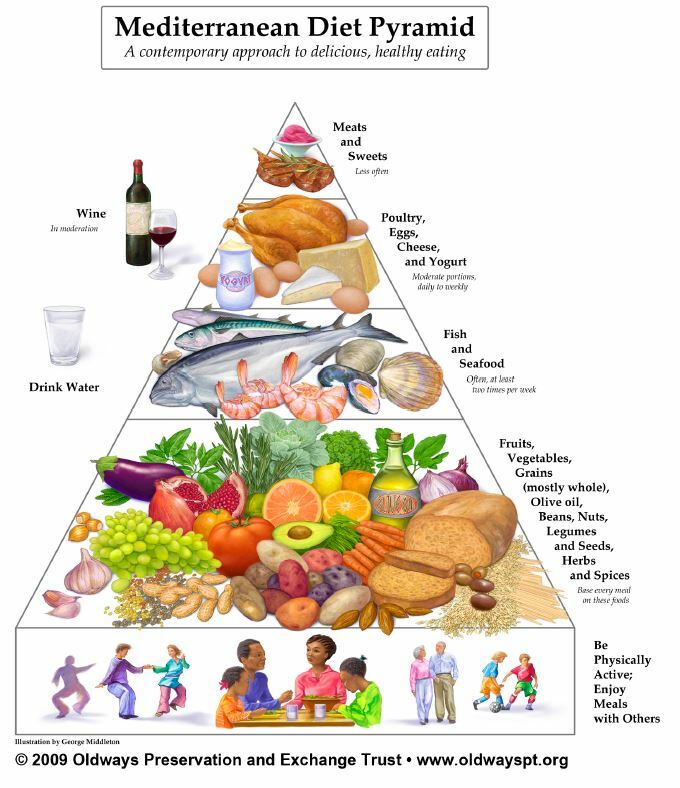 DASH (Dietary Approaches to Stopping Hypertension). Here the NIH DASH Website which provides research and links to patient and professional resources. Oldways Website “inspiring good health through cultural food traditions”. Oldways is a nonpro?t food and nutrition education organization, with a mission to inspire healthy eating through cultural food traditions and lifestyles. Includes cultural food info on plant based diets, Mediterranean Diet, Asian Diets and more. Lots of handouts and resources for patients and professionals. The 2018 American Diabetes Association Standards of Care is here. 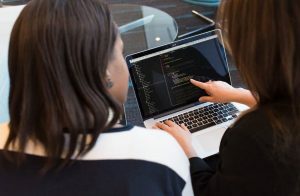 Interestingly, the ADA will update the Standards of Care even more frequently online, if new evidence or regulatory changes merit a critical update or addition. 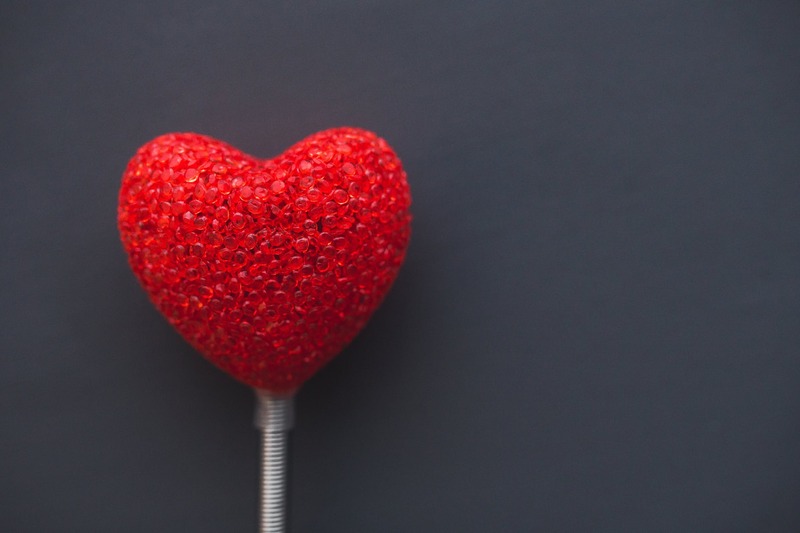 In addition to some exciting new charts and verbiage, the Standards include an updated treatment algorithm for Type 2 diabetes and clarification around CV Risk and B/P management. This version delves deeper into individualizing care, taking a patient centered approach and using language and phrases that put people first. This 90-minute course is an essential review for anyone in the field of diabetes. We summarize the 2018 updates to the American Diabetes Association’s Standards of Medical Care in Diabetes and provide critical teaching points and content for health care professionals involved in diabetes care and education. The ADA Standards of Medical Care in Diabetes is a key resource for healthcare professionals involved in diabetes care, education, and support. This small laminated folding chart includes the latest from the 2018 Standards of Medical Care in Diabetes. The 2018 ADA Standards of Medical Care Pocket Chart is available in early January! Pre-order today and the chat will ship in early January. 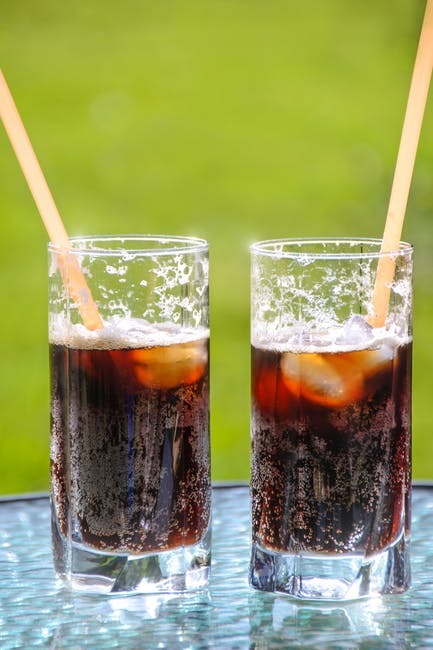 Just 2 sugary drinks a week is linked to weight gain, diabetes, metabolic syndrome, heart disease and stroke. Let’s get the word out and improve the health of our communities. To learn more, click here to read the entire article. Make sure you sign up for Coach Beverly’s Monthly Newsletter, next issue – how to survive the holiday season! 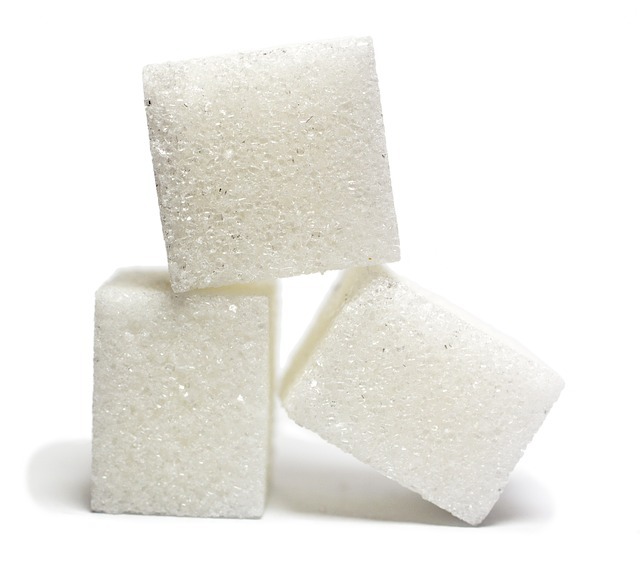 To enjoy up to six teaspoons of added sugar and increase sugar awareness in our communities. We have created this pledge campaign to raise awareness on the health risks of added sugar and more so, the benefits of enjoying less. By eating less added sugar starting today, we will not suffer from any nutritional deficiency. On the contrary, we will get healthier.